Whether you’re moving from Fort Lauderdale to The Villages for work, to be closer to your family, or to finally enjoy your retirement, Bekins of South Florida will help you make a smooth and easy transition into your new life in Sumter County. As BBB-accredited business and ProMover company, Bekins of South Florida is proud to offer world-class moving services to our customers. Through a global network of highly qualified moving and storage professionals, state-of-the-art trucks and vans, and innovative moving equipment, we’re fully prepared to take on your moving project—no matter how simple or complex it may be. 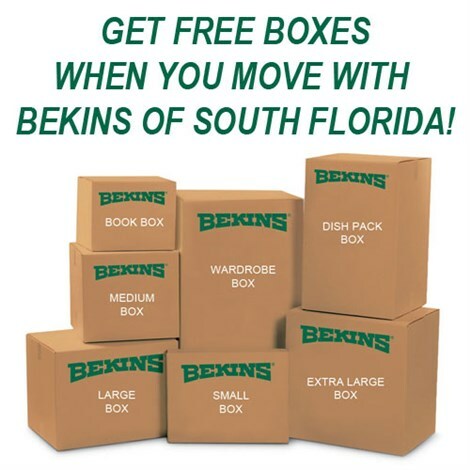 When life calls on you to make a move, trust the professionals at Bekins of South Florida for an unparalleled experience when relocating throughout Florida and the United States. 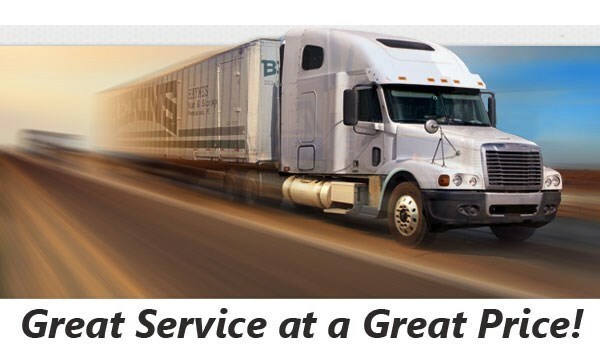 With a reputation as one of the nation’s leading moving companies, Bekins provides our customers with innovative moving solutions for all types of moves—from simple, intrastate relocations to complicated cross-country transfers. With Bekins of South Florida handling your move, you can expect a fully personalized experience from start to finish. You’ll receive a free, in-home pricing estimate from one of our expert movers, and we’ll help you develop a customized strategy for moving to The Villages from Fort Lauderdale—complete with personalized service from an assigned move coordinator. As members of the American Moving & Storage Association and the Florida Movers and Warehousemen’s Association, Bekins of South Florida is always up-to-date with the latest requirements and regulations necessary for you to complete your Fort Lauderdale to The Villages move. If you’d like to learn more about the services we offer for your upcoming move, let us know! Give us a call today and one of our friendly and helpful representatives will answer any questions that you may have about your Fort Lauderdale to The Villages moving project. You can also schedule a free, in-home consultation and price quote with one of our expert moving coordinators by filling out our online form now.